The bank took my money! 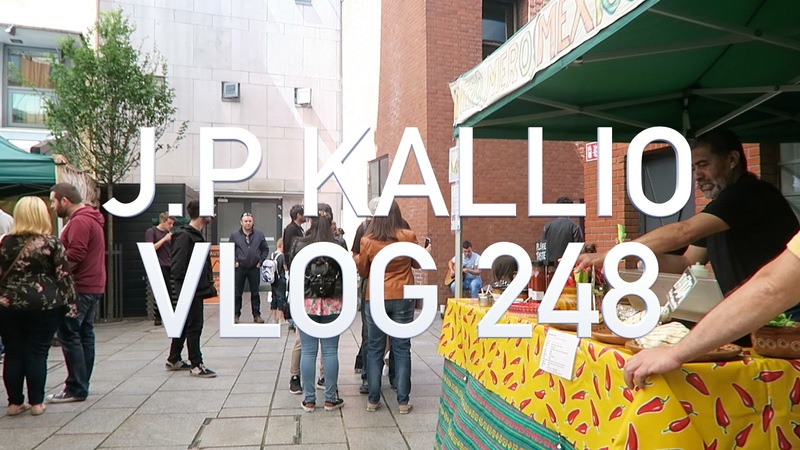 Vlog 248 The bank took my money! In today’s vlog I had a bit of a mishap with self service lodging machine in the bank. I also address an issue that has been on my mind about the upcoming Sliotar tour.